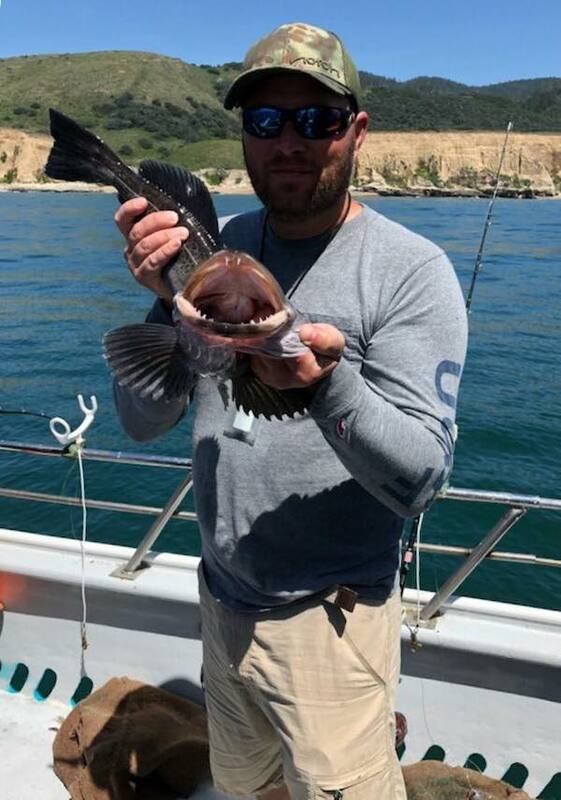 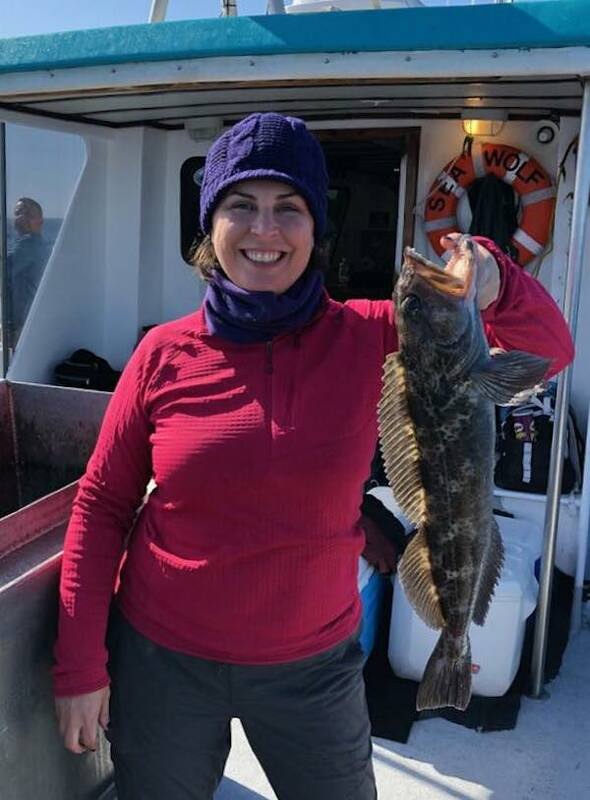 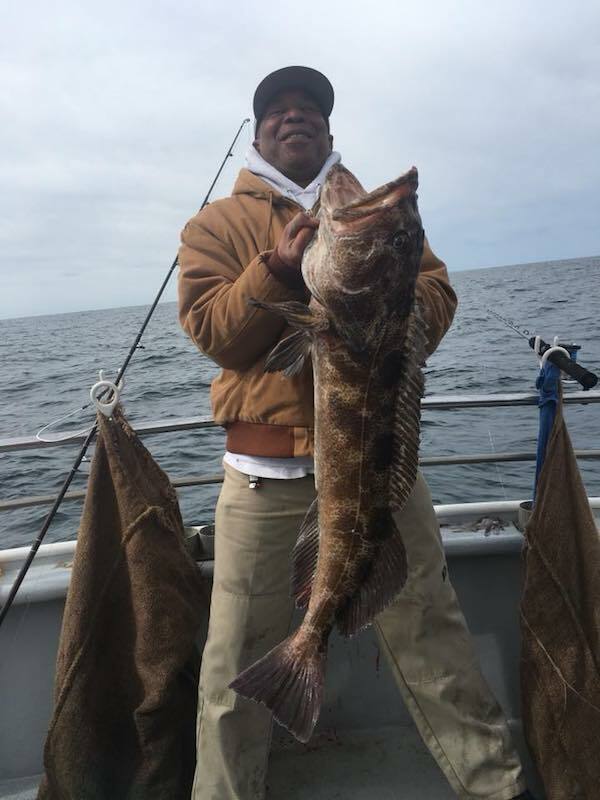 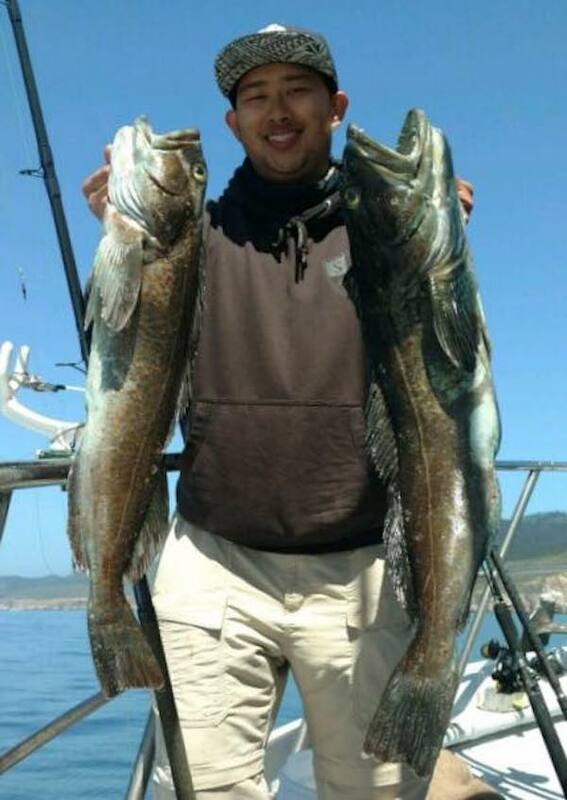 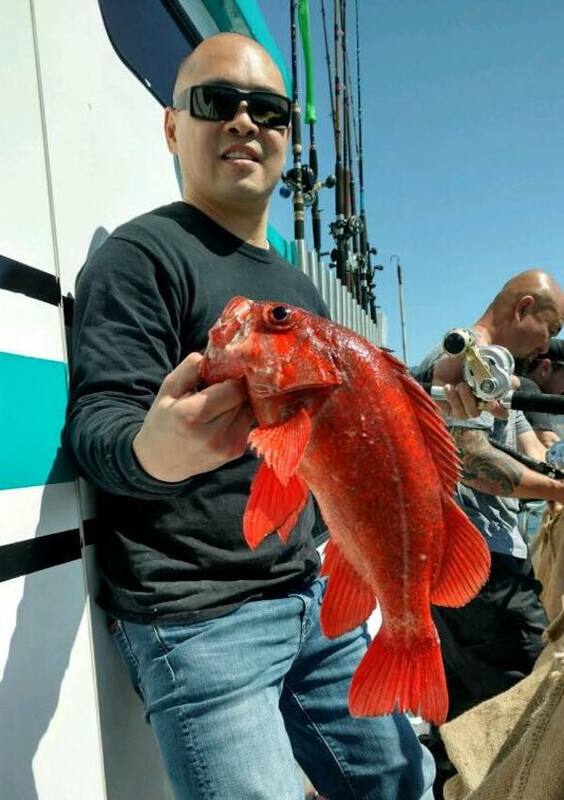 Captain Jon of The Sea Wolf checked in and fished the Marin Coast today and our 28 anglers caught limits of rockfish and 27 lingcod to 13 pounds. 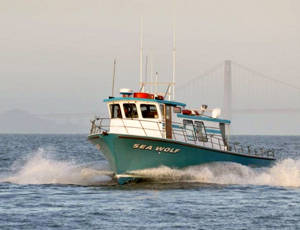 Starting Monday the weather looks beautiful so hoping on making it back out to the Islands for our weekday trips. 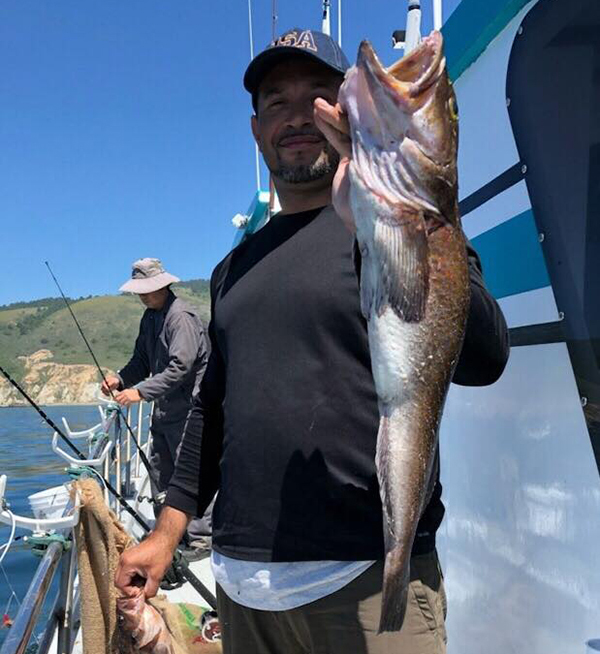 Book your trip online 24/7 at seawolfsportfishing.com or call the sportfishing center at 510-652-3403 during business hours.